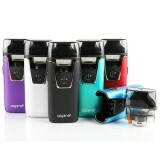 The perfect device to use at anytime and (almost) anywhere, the Aspire PockeX Pocket AIO makes vaping easier than ever. 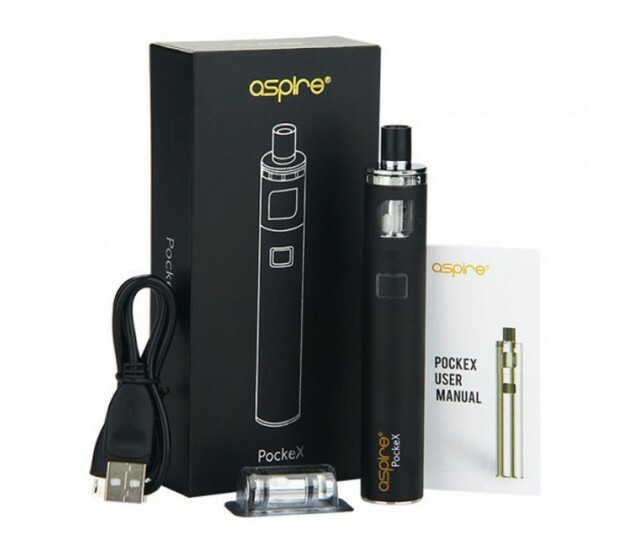 Featuring an all-in-one design, 1500mAh internal battery, 2mL tank, top fill, leak proof design, adjustable airflow, and pristine machining, the PockeX is the go to for on the go. 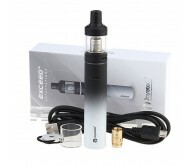 The slender shape is easy to handle with a chassis constructed of high quality materials for that top shelf feel. 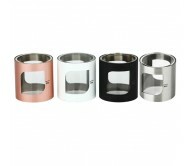 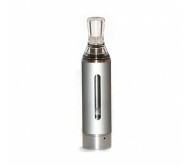 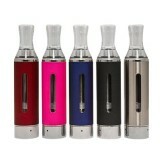 Featuring a 2mL tank, this tank is easily filled through the top to access the tank reservoir. 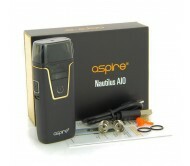 Adjustable airflow is also located at the top to keep things nice, tidy, and put together for easy operation. 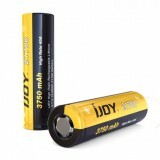 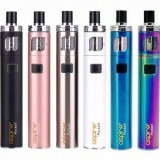 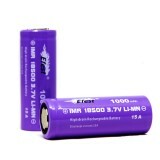 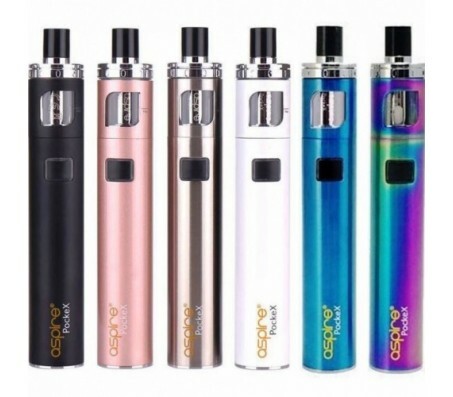 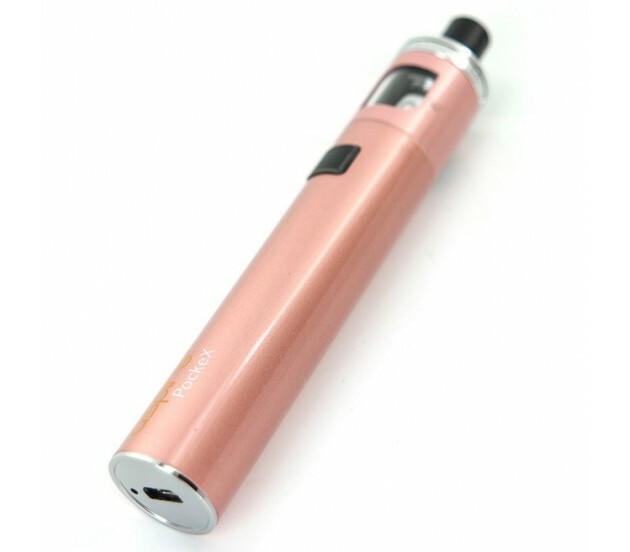 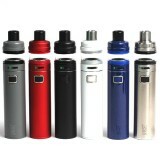 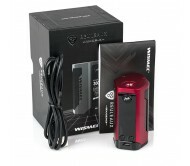 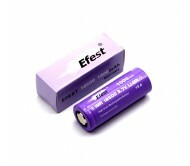 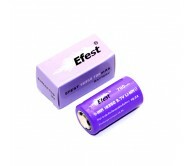 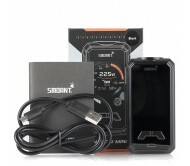 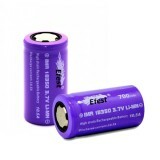 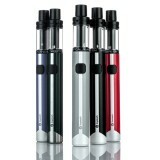 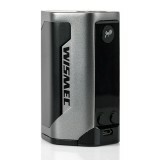 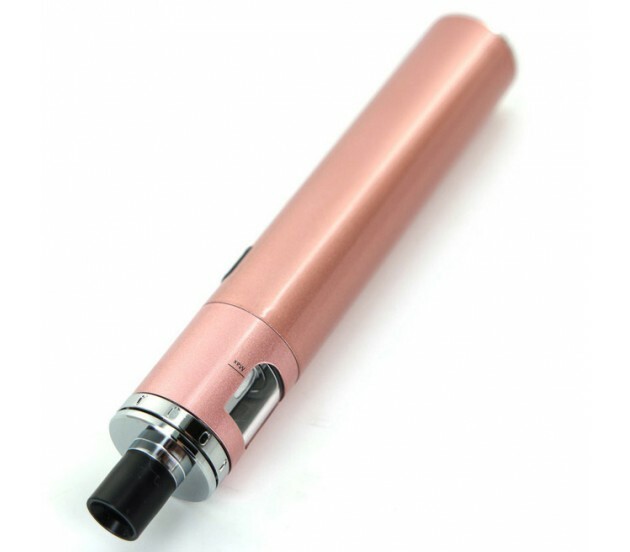 The internal 1500mAh battery will suffice through a day of vaping and is charged via micro USB. 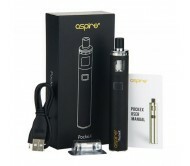 The PockeX utilizes a bypass output mode, meaning the more charged your device is, the more power it will deliver. 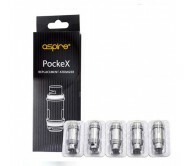 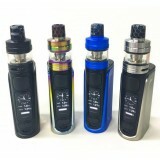 Easy to throw in a pocket, purse, or even hold in the hand, the PockeX features all of the features of the top sub ohm tanks but applies those features into a simple and efficient package.